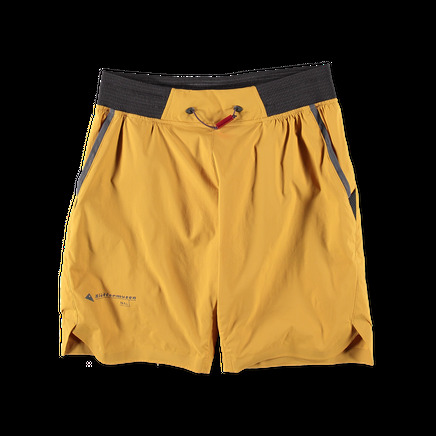 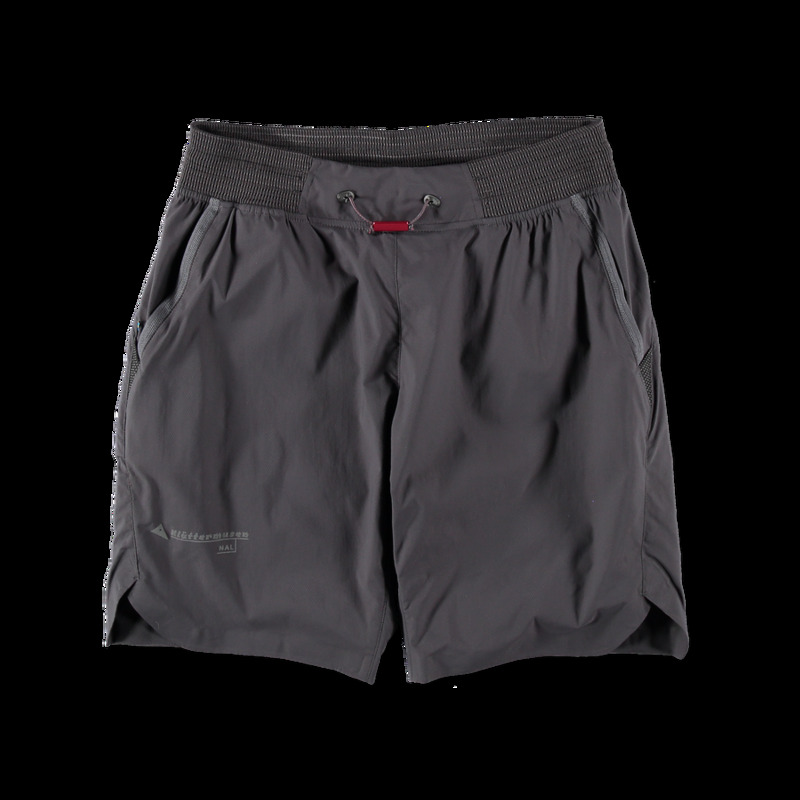 Lightweight, flexible and windproof regular fit shorts. 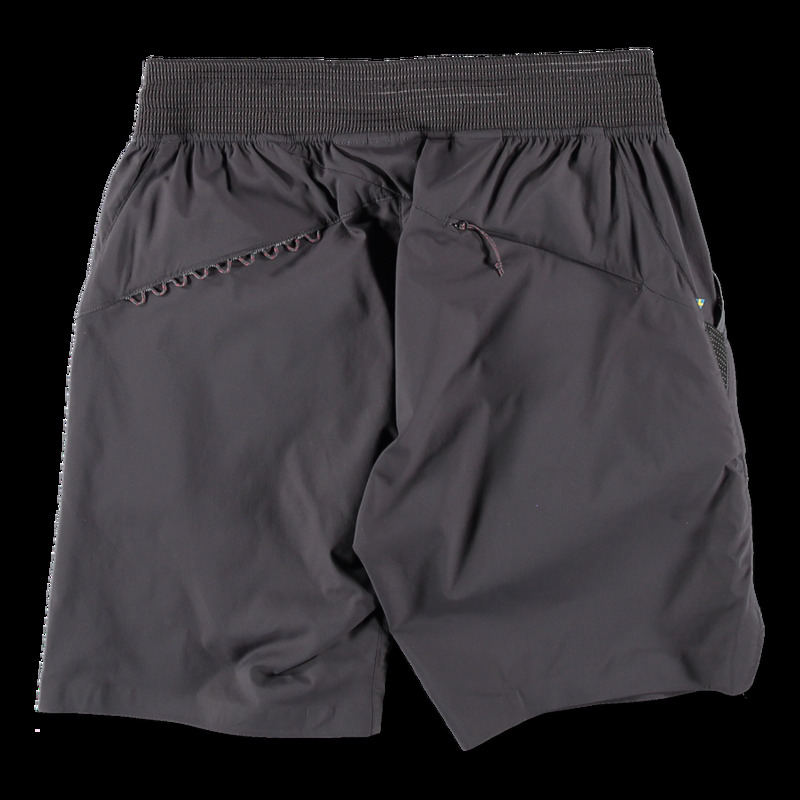 Slanted side seam pockets and single zippered back pocket. 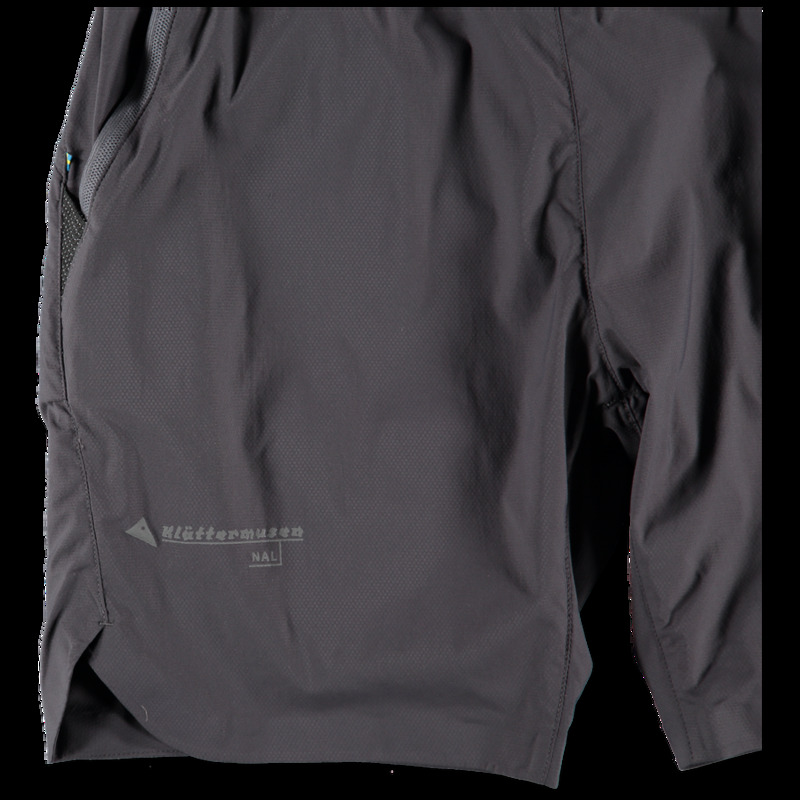 Reflective triangles on each side. 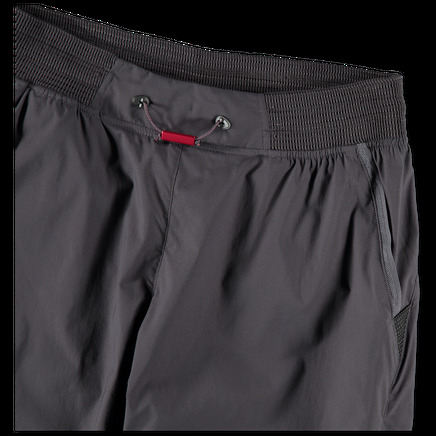 Elasticated vented mesh waistline with drawcord.